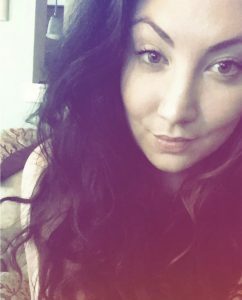 Congratulations to Leah of L.M. 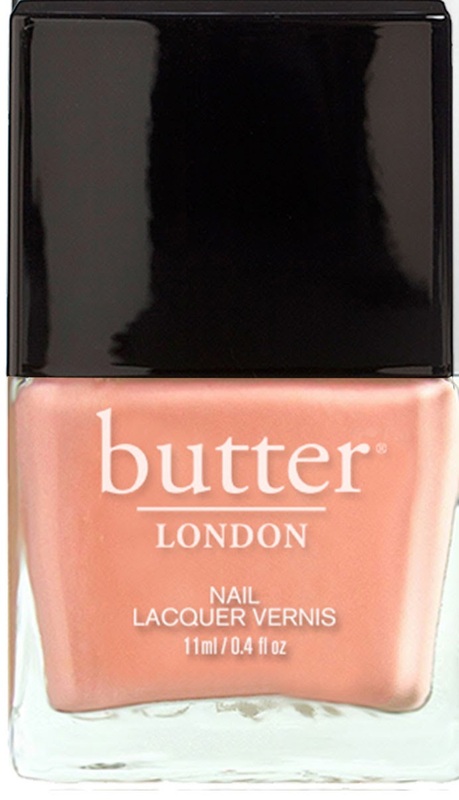 Lewis Writes for winning my Butter London Giveaway. Thank you so much to all who participated! 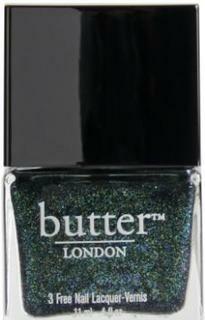 Author ElizabethPosted on June 14, 2014 January 21, 2018 Categories GiveawaysTags Butter LondonLeave a comment on Butter London Giveaway Winner! 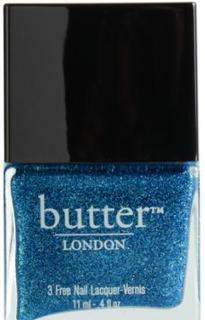 Author ElizabethPosted on June 6, 2014 January 21, 2018 Categories GiveawaysTags Butter LondonLeave a comment on Butter London Giveaway Ends June 14! I NEED ALL OF THESE RIGHT NOW! SERIOUSLY, RIGHT NOW!! 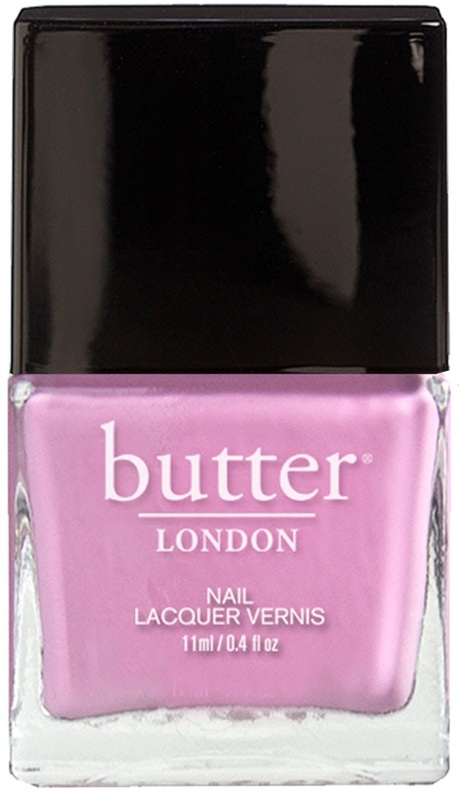 Butter London’s Spring 2013 collection is so PRETTY and FUN. It looks like it belongs in a beautiful and glamorous Easter basket. But really, the name Sweetie Shop is too perfect– I’m reminded of cupcakes, cotton candy, and sherbet when I look at these colors, and it’s just all too exciting! All of the polishes are super opaque looking, which I really love- I like the super saturated look, it’s much more bold. 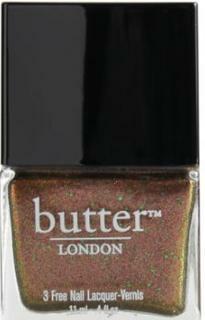 You can purchase the collection online right now on Butter London’s site here! Although, the yellow pastel, Jasper, is currently out of stock. 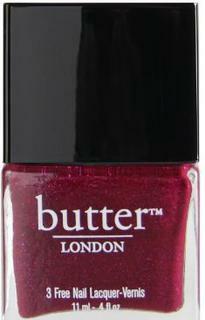 It’s also out of stock on Beauty.com , along with Fruit Machine, Molly Coddled, and Fiver. Just an FYI! I mean really…who doesn’t just loveeeeee glitter?! To be honest, I think I liked last year’s holiday collection better (Fairy Lights, Tart with a Heart, and The Black Knight), in my opinion it was more cohesive. Anyway, I still like this collection, I think I’ll get Fairy Cakes and Jack the Lad.